The credit rating of.the Russian Federation has been elevated to ‘investment grade’ by the prominent, Western rating agency Moody’s. The service also changed Russia’s ‘outlook’ from stable to positive. Moody’s lifted Russia’s rating to Baa3 from Ba1 on Friday, putting the energy giant on par with Italy, South Africa and Hungary. S&P Global Ratings had upgraded the nation from junk last year, bringing it in line with Fitch Ratings. In 2015, Russia was downgraded to junk by Moody’s as a slump in crude and foreign sanctions drove the economy into its longest recession this century. Oil prices have now recovered, and the nation has returned to fragile growth, though the restrictions haven’t been lifted and the U.S. has threatened to implement more, reported Bloomberg. 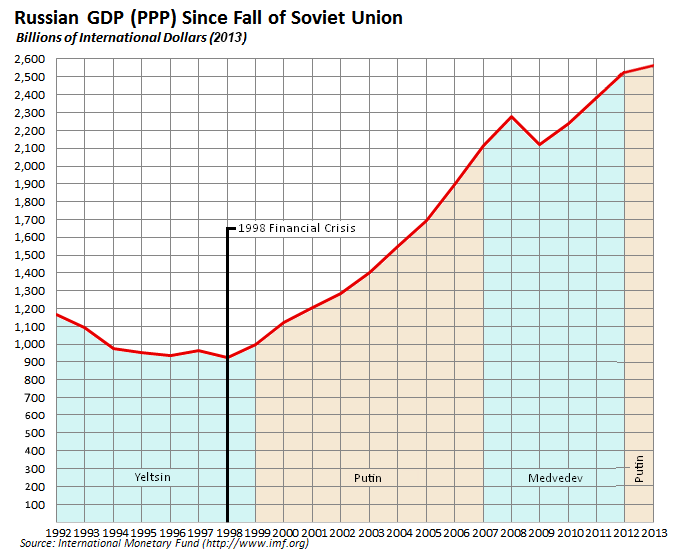 “I am glad that obvious successes of Russia’s economic policy were acknowledged by Moody’s. Now all three global ratings agencies will recommend their clients to invest in our country. This is a fair decision, even though somewhat late. It was based on the high quality of Russian authorities’ macroeconomic, fiscal, monetary policy,” Siluanov said, added TASS. New measures by the Trump administration could “be contained without material damage to the country’s credit profile…The sovereign’s vulnerability to such shocks has indeed materially diminished, and no longer constrains the rating to sub-investment grade,” read the Moody’s report. “They said the obstacle for upgrading the rating and outlook was low economic growth rates and importance of implementing structural reforms aimed at boosting productivity. However, all those measures lie at the basis of national projects, and RDIF actively contributes to their implementation. I am confident that gradual increase of GDP growth rates together with increasing government reserves will create conditions for upgrading the outlook to positive or further upgrading the rating,” commented the CEO of Russian Direct Investment Fund (RDIF) Kirill Dmitriev, wrote TASS.